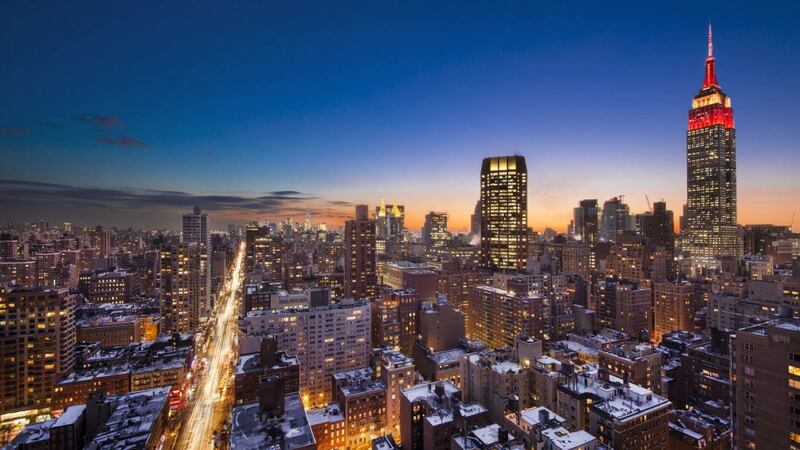 New York City is an iconic New Year’s Eve destination. Famous for the gathering of over one million people in Times Square as well as the dropping of the giant crystal ball, you definitely don’t want to miss out on this amazing experience. The energy in the city is unlike anything you’ve ever experienced—New Yorkers know how to ring in the New Year like no other. The Big Apple offers everything you could possibly need in order to celebrate the new year; from yacht cruises with views of the skyline and midnight fireworks, to lavish parties in some of the most exclusive clubs, New york truly has it all. But if you would prefer to party at home, book a stay in any one of our luxury properties. We will keep you up to date with all of the best New Year’s events, so be sure to check us out again! With 3 bedrooms and 4 bathrooms, our featured property, Penthouse Maximilian, is perfect for family or friends to enjoy. 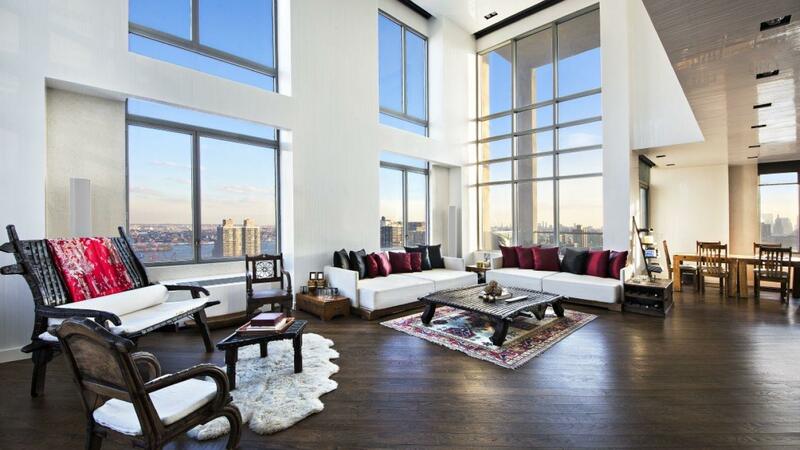 With tall ceilings and floor-to-ceiling windows, this penthouse offers plenty of sunlight and spectacular views of the Empire State Building and the surrounding neighborhood. For more information, press the button below. 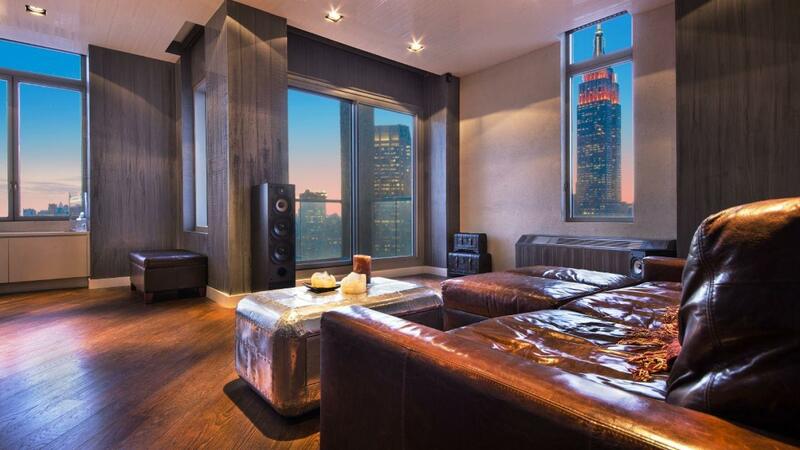 Don't miss out on all that New York has to offer! Consider booking your next vacation with LVH Global. 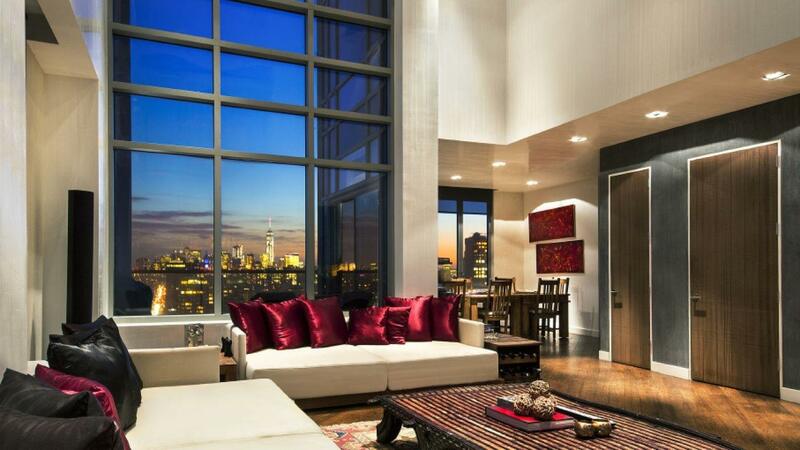 Click below to view our wide variety of luxury properties available for rent in New York City.